Welcome to the Window Coverings group of SmartGuy.com. Feel free to interact with other professionals from across the world. You can find professionals, find deals on services, find professionals who might barter, or simple post questions, comments, or suggestions. Window coverings or shades might use slats spaced out, to a closed position where slats overlap and block out most of the light. 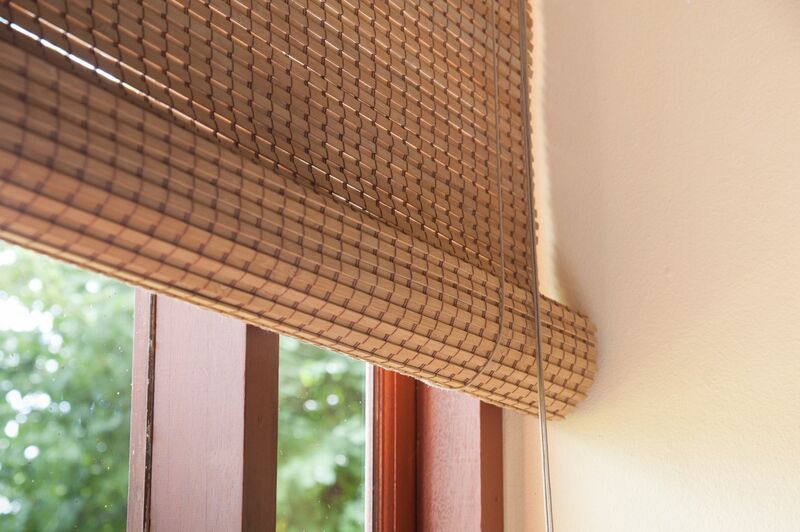 They can also consist of only a single piece of soft material instead of slats that serve to block out the light.